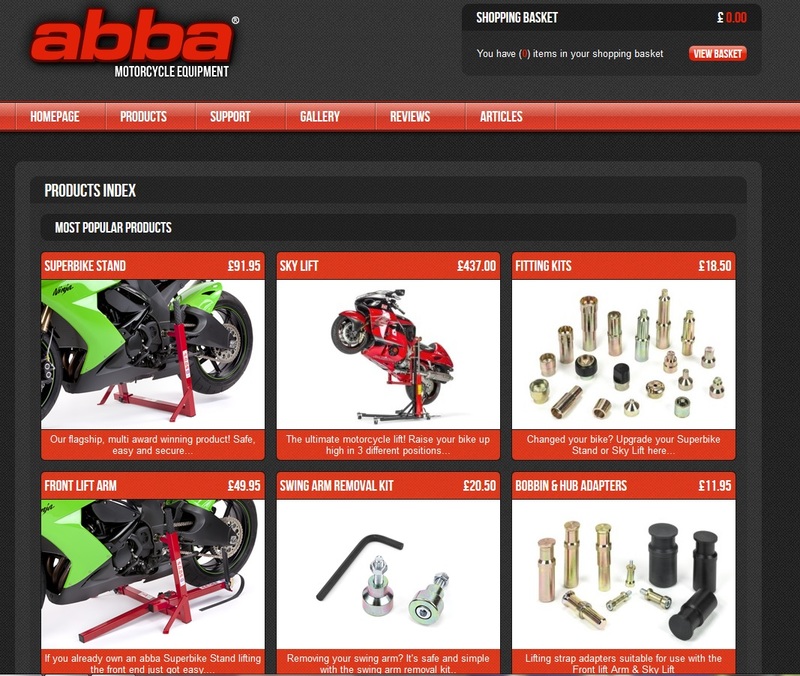 This Easter weekend we are offering FREE delivery on ANY abba product purchased at www.abbastands.co.uk. Offer starts today! Ends midnight on Easter Monday 17th April. Delivery to UK mainland address's only. Shop With FREE Delivery Now! NEW - FITTINGS FOR 2017 BIKES. 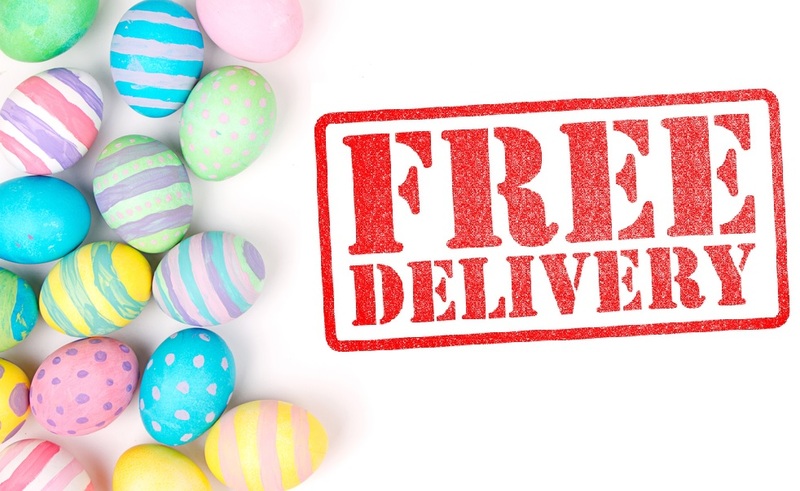 Remember, buy this Easter weekend with FREE delivery! 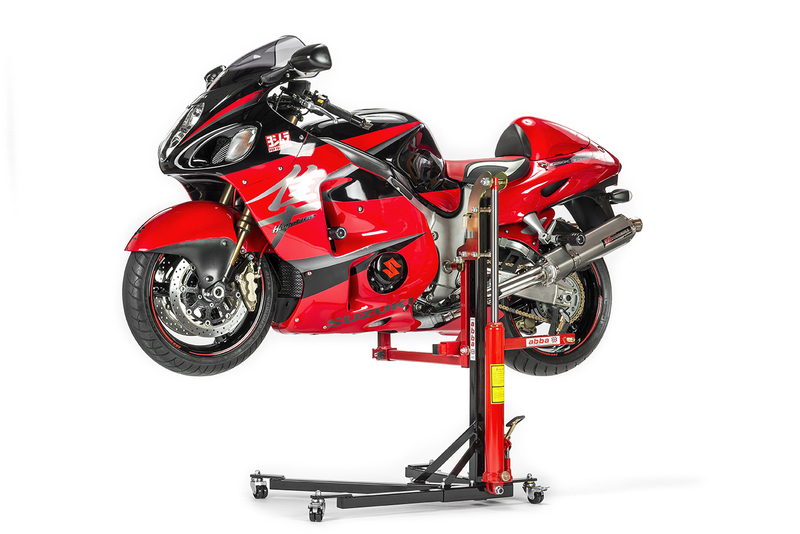 View/Buy Fitting kits With FREE Delivery Now! View/Buy Sky Lift with FREE Delivery Now! Already got an abba Sky Lift? 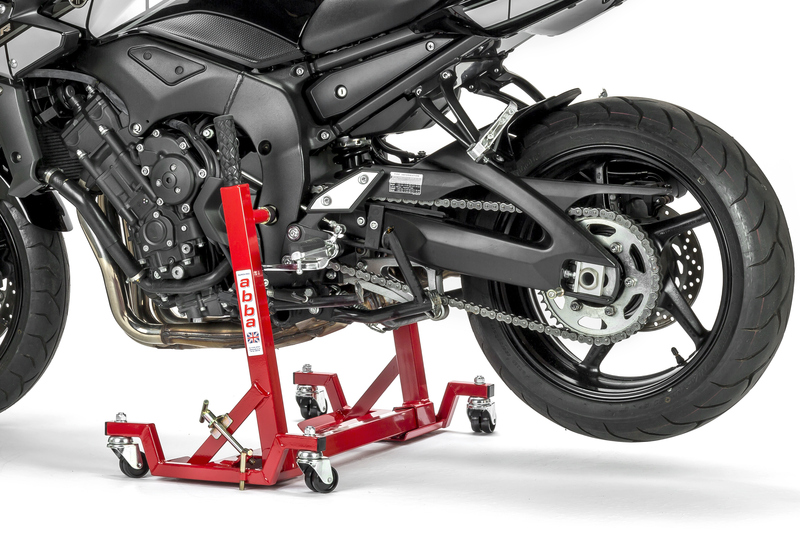 The Sky Lift Tool Tray is a great add on for storing tools, nuts and bolts in one place. It can be located in many positions all around the lift. View/Buy Sky Tool Tray With FREE Delivery Now! We would argue this is the most robust and well-made wheel spin on the planet for the price! 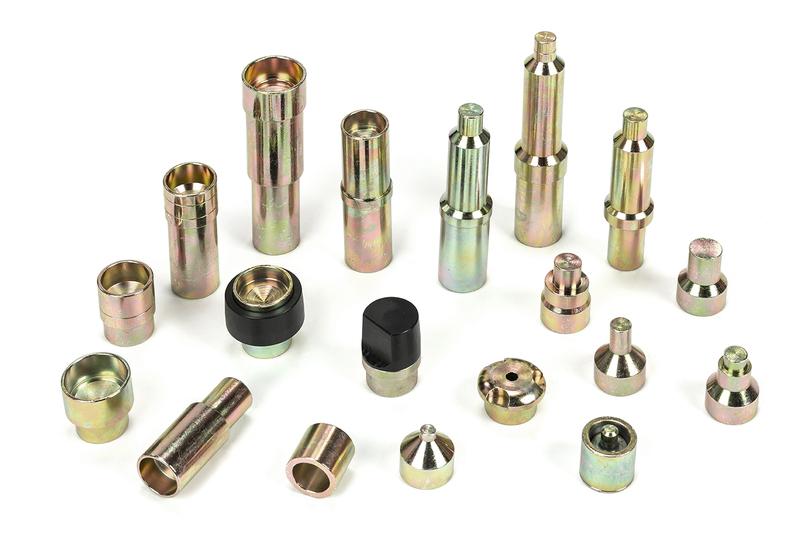 Now fitted with knurled Aluminium wheel roller for additional tyre grip! View/Buy Wheel Spin with FREE Delivery Now! 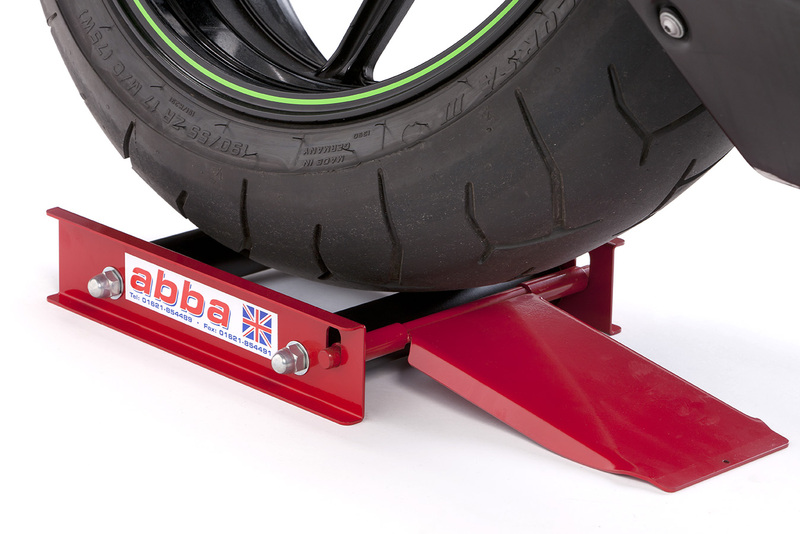 Already own the abba Superbike Stand? 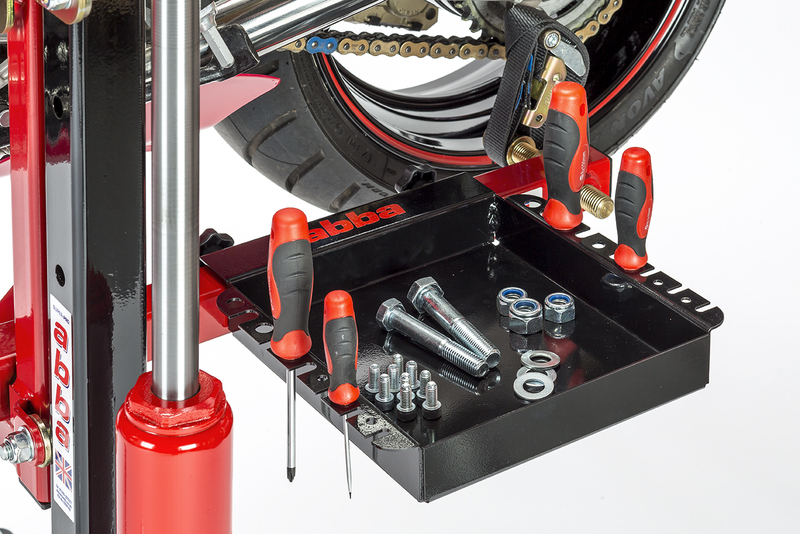 Make moving your bike around the garage a breeze thanks to the abba Moto Glide. View/Buy Moto glide with FREE Delivery Now! Every product on abbastands.co.uk has FREE delivery this weekend. View all Products with FREE Delivery Now! Free Delivery only available on www.abbastands.co.uk up to (and including) Monday 17th April 2017, so hurry! If a product is showing out of stock on our website, it can still be ordered with FREE delivery but please take note of the expected delivery time. Add any product to your basket and the postage cost will be deducted. Thanks for taking the time to read our Newsletter. Remember, we only send occasional product updates and offers. We will never share your email address or send Spam!